Delhi Taxi Service (Division of Om Tours India) is the situated in Delhi and it is leading car rental company offers the best taxi service in Delhi and outstation tour all over India. 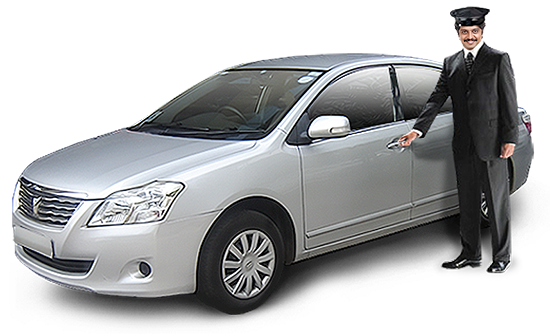 We provide taxi service at very affordable rates and excellent customer satisfaction. Our primary goal is to provide best services to the clients so we always doing our best to provide good services according to your requirement. We provide tour and taxi service since couples of years as you can check our website & developed up to be the most reliable taxi service provider in Delhi. We do always focus to provide taxi within your budget, reliable service, cost effective, well maintained and clean cars and the experienced drivers who know about the route for hassle free journey. We provide all that suits to your requirement that will explain you the most excellent ever travelling experience. We offer a variety of different tour packages and taxi service. You can choose them what you require, cost effective and holiday plans. Choose what you require whether you want local pick & drop service, Delhi to outstation taxi service and others. Our service is customer friendly, good facilities and brings you the best offer as it could be possible. Delhi Texi has a full fledged Transport Department with Travel Transport Counters and Tourists information offices at various disembarkation points in Delhi (viz Airport, Railway Stations, City Centre Connaught Place) with a variety of tourists vehicles and coaches. The Transport Division also handles transport and travel related services for national events. The Transport Division has significant experience in making excellent transport arrangements for various national events. When you are planning for a vacation, the first and foremost priority is getting booking in a hotel. We can help you in searching the best accommodation as per your requirement. Based in Jaipur, we offer impeccable Hotel Booking Services to our clients. We specialize in providing 5 star hotels, 3 star hotels, 2 star hotels, guest houses, luxury resorts, and motels. We understand the requirements of the client and then book hotels on their behalf. 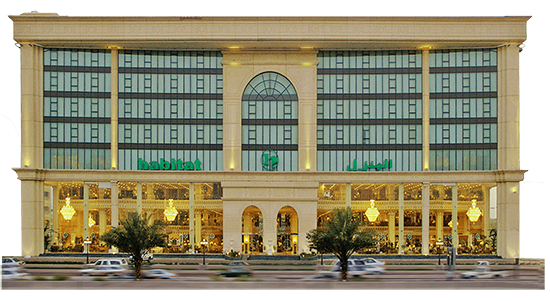 We make sure that all facilities are provided to the clients, so that they have a comfortable stay with us. We provide the best and transparent deals so that our clients so that they are well satisfied.